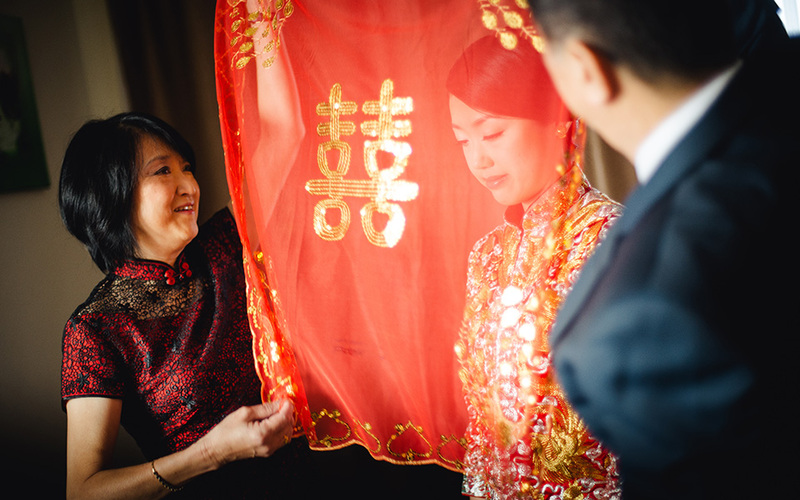 Here is part 2 of Daniel & Sze Yeen’s Wedding, right up to where Daniel gets the Bride. Last Saturday, I had the pleasure of photographing Daniel & Sze Yeen’s wedding. Despite the usual excessive sweating, it was a special one for me. Daniel is a massive fan of transformers and even has the white colour prime which I totally did not know exists. I was there at his place where the “heng tai’s” grouped and form an entourage to the bride’s place. Here are some unofficial pics from Logan & Leela’s wedding. Happy Birthday Logan! Here is one for the album!